We often see the use of animals in the movies. 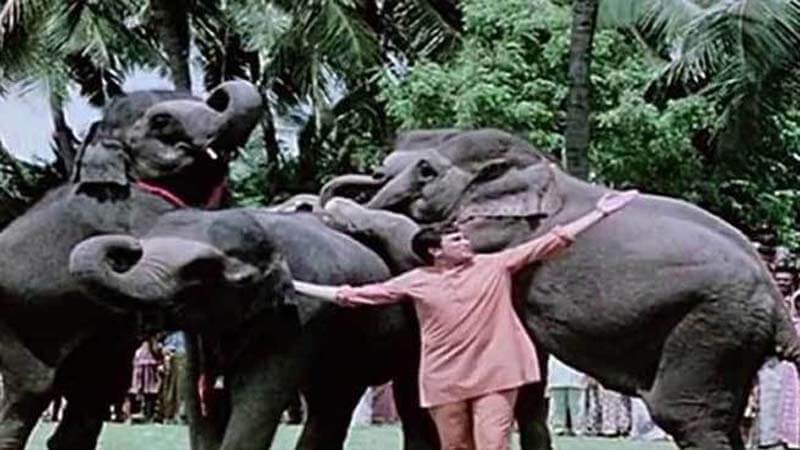 If we talk about the Bollywood movies, the animals are treated well. Furthermore, sometimes the Bollywood pets attract more attention than the Humans in the movies. 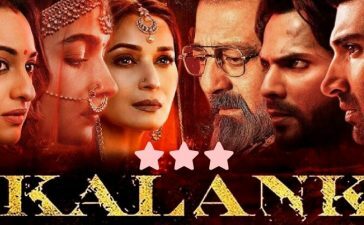 To illustrate, recently, a dog was seen sitting with Rajinikanth in the poster of Kaala. 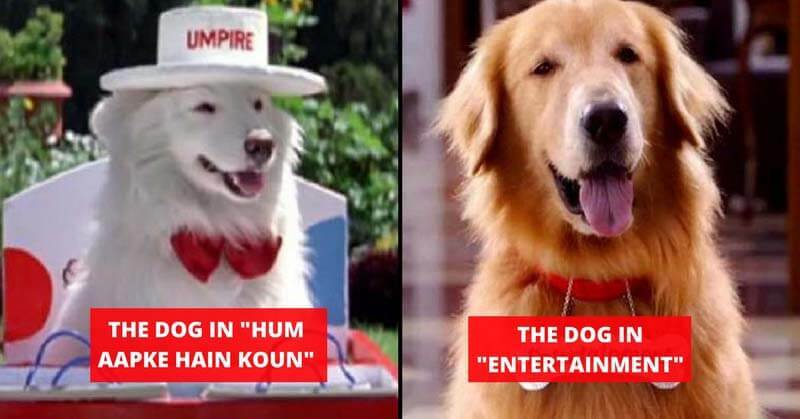 Hence, today we have brought you some of the Bollywood pets that gained popularity from their respective films. Released in late 2012, the movie is about the survival of PI, the young boy who left alone in his boat in an ocean. 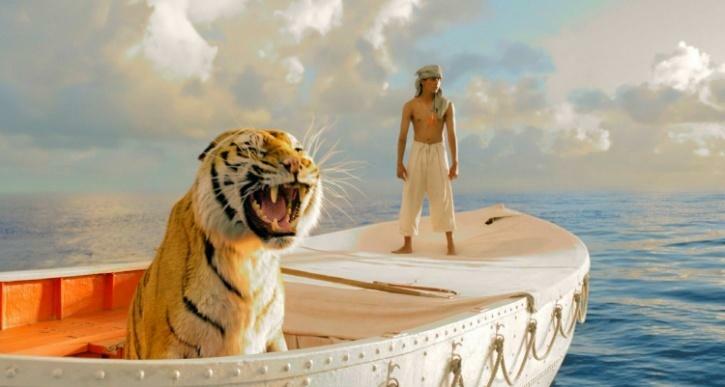 The only partner he had was a tiger named “Richard Parker”. It was quite throat drying for him to spend days with the tiger. However, he befriended with the tiger. The climax of the movie was emotional as the tiger did not look back at his master and just leaped into the forest. There was a time when elephants would be used for entertainment purpose. 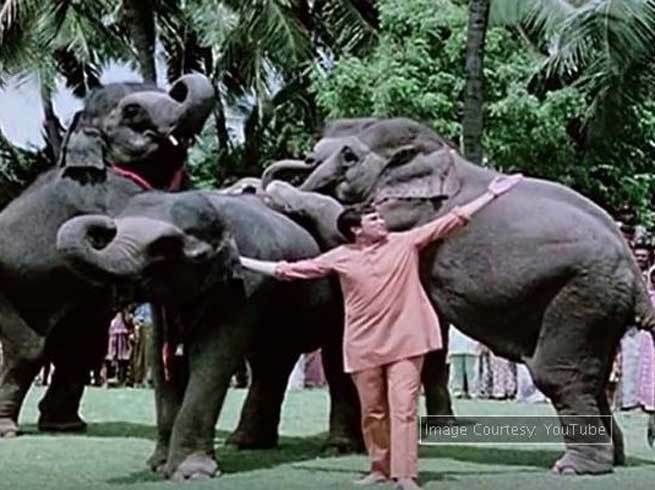 The movie “Hathi Mere Sathi” tells a similar story but the story is all about the unbreakable bond between the elephant and his master. The elephant was fond of his master that he took a bullet for him. The ending left everyone teary-eyed as the adorable pet died while saving his master. Coolie is one of the best movies of Amitabh Bachchan. Amitabh Bachchan played the role of a coolie who is a total badass when push comes to the shove. 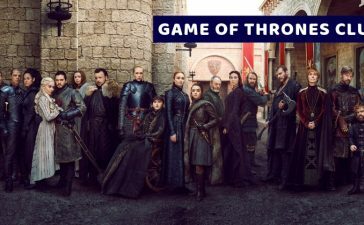 There was an eagle in the movie that was named “Allah Rakha”. The role of the eagle was not overlooked as he saved the life of the protagonist. 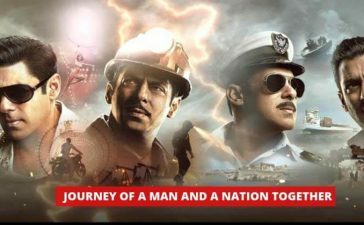 Akshay Kumar starrer movie encompasses an unusual plot. 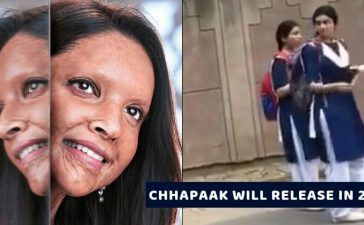 The dog was given the property which should be inherited by Akshay Kumar. This led to a cat and mouse like a chase between them. The dog played a key role in the storyline. The film is full of romance and comedy. 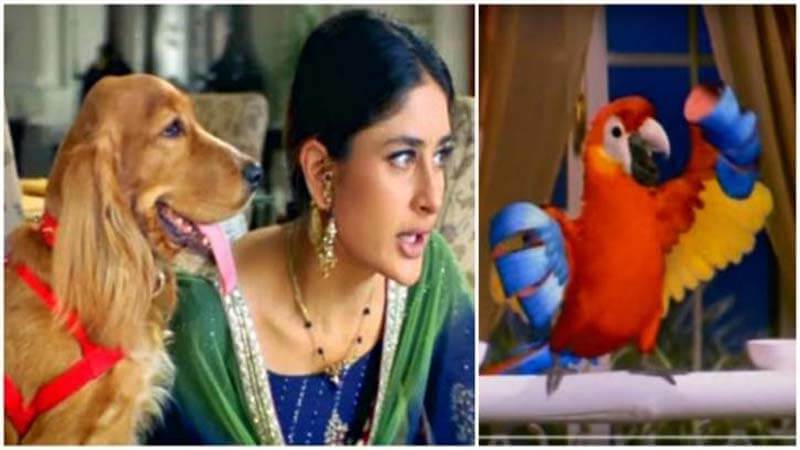 No one would have expected that a dog and a parrot can bring entertainment together. 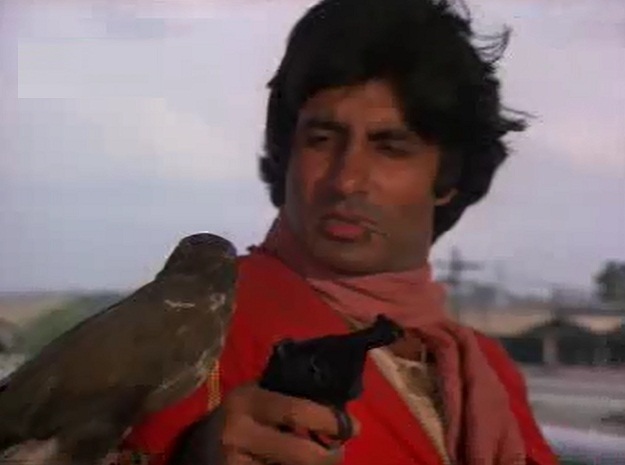 The parrot was shown as an active pet that used to speak the title of Bollywood movies. It was pleasing to hear those perfectly timed and insanely funny dialogues that came from Parrot’s character.